How to Choose the Perfect Minnesota Bankruptcy Law Firm? 01 Feb How to Choose the Perfect Minnesota Bankruptcy Law Firm? No matter which Minnesota city you live in, you can find the perfect Minnesota Bankruptcy Law firm by putting in your city name in the following online search. Carry out a Google search for your city and a bankruptcy lawyer. Glance through the different law firms on the Google Map listings and choose the firm with the maximum Google reviews and that too the decent ones. Verify the most highly rated firms. Get in touch with the firm to hear about any easy payment modes it offers. See to it that the law firm performs only bankruptcy. Opt for Minnesota Bankruptcy Law firm that not just eliminates your debt but advises on repairs to credit as well. Discharge your debt and improve your credit. 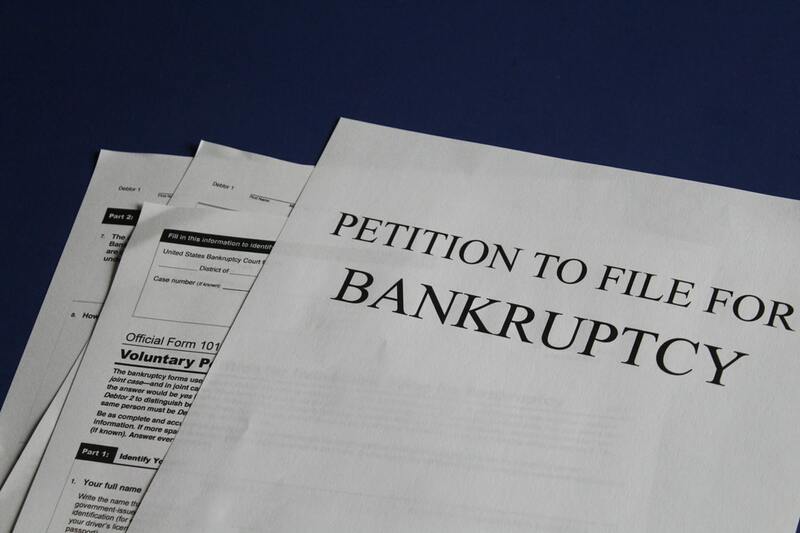 First, ensure that the bankruptcy law firm you are considering helps you by filing bankruptcy, eliminating all your debts and getting your life back on track. Secondly, make sure that your credit score can be helped as part of the process. Does firm you are considering have great Google reviews? Reviews matter, when you dig through all the reviews, you should be able to get an idea about the firm. Look for honest feedback and reviews that don’t seem created by robots. Does the firm you are considering provide effective service? When you call in are you talking to an attorney or a staff member? An attorney is the only person who is by law allowed to give you legal advice. The attorney should be able to give you a preliminary assessment of your case and recommend if you should move forward. Good firms should have options on the initial intake to help with schedules. Good firms will have the ability to do an intake over the phone, in person or via skype with the actual attorney who will be representing you.